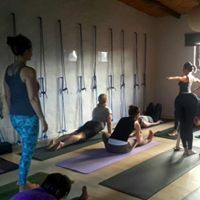 Noordhoek Yoga Studio offers Iyengar Yoga and Yoga Kurunta (Rope Yoga) group classes and private lessons at the Noordhoek Yoga Studio with Nadine Eyre. Nadine qualified as an Iyengar teacher in 2011. She is passionate about introducing new students to the vast benefits of yoga, and believes that every body should experience yoga. Nadine is known for her authentic, non-judgmental teaching style rooted in the Iyengar yoga tradition. She encourages growth of the physical and the spiritual self, with an emphasis on the immense healing power in the practice of yoga. 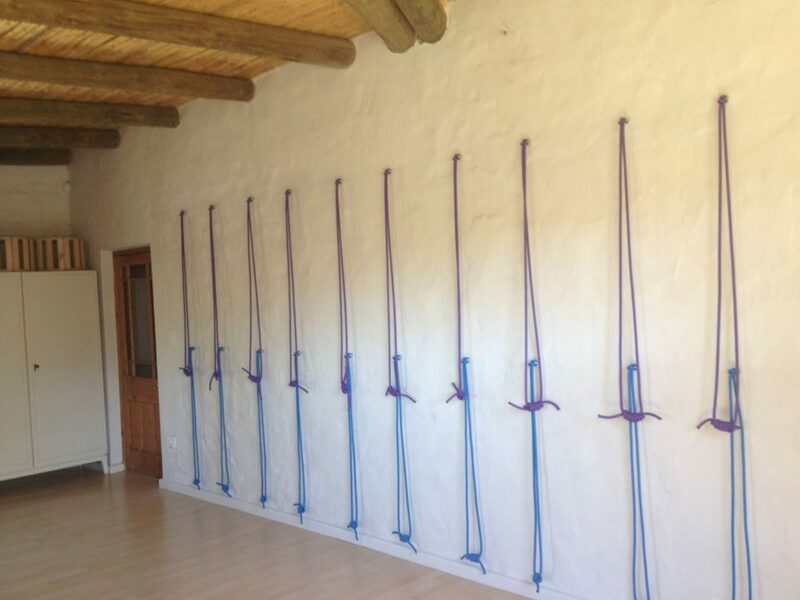 At Yoga Kurunta, ropes are used to manipulate the body in various poses. 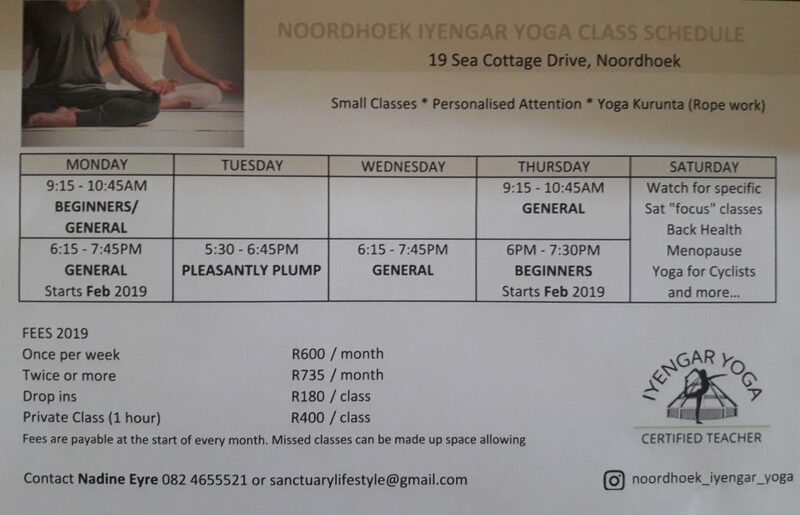 Noordhoek Yoga Studio offers Mysore style self practice with Marion Bartko-McCabe every Monday, Tuesday, Wednesday and Friday mornings from 6.15 to 8.45. Led classes are happening every 1st and 3rd Friday each month starting at 6.30am. No practice on New and Full moon days. Marion is a certified Ashtanga Yoga teacher who completed her initial and advanced teachers training with Shimon Ben Avi in 2009. 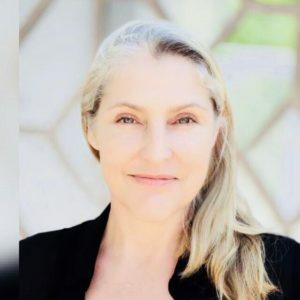 She attended various intensive training courses with Richard Freeman and a yoga therapy course with Doug Keller, as well as multiple short courses both in Cape Town and London. She has practiced Iyengar yoga since 2002 extensively and has explored various other Hatha yoga schools (Yin Yoga, Synergy Yoga, Dharma Mittra Yoga, Jivamukti Yoga). Marion is continuously learning from her regular practice on and off the mat, and has found yoga to help her to be more focused and present through all her daily activities. Marion currently facilitates a Mysore programme which has been running since January 2017. She has also been teaching regular sessions at Virgin Active for over eight years, and occasionally at other yoga studios in the Southern Suburbs. For more information and bookings please contact Marion Bartko-McCabe on 0839555207 or email her to moc.l1556171021iamg@1556171021ebacc1556171021mbnoi1556171021ram1556171021. 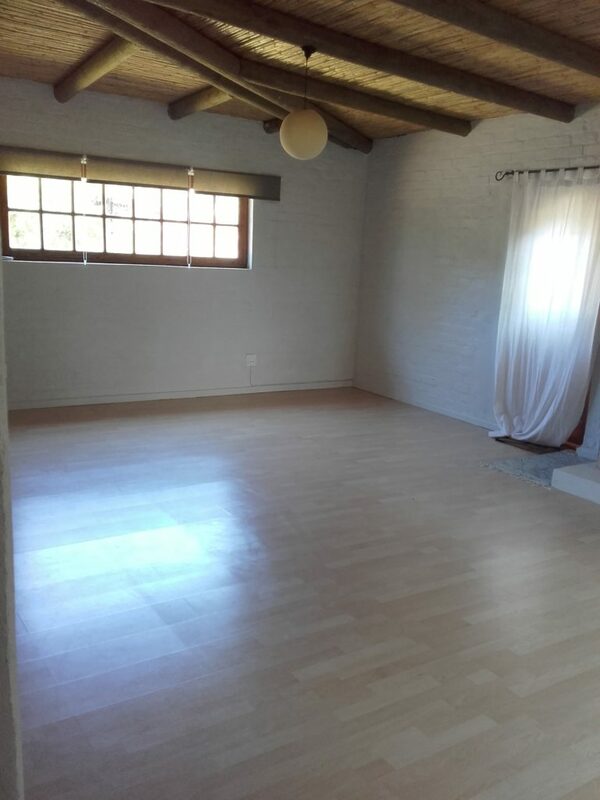 The Noordhoek Yoga Studio is situated in an indigenous garden in Crofters Valley at 19 Sea Cottage Drive, Noordhoek. Various guest houses are situated in walking distance.